We at Fairhope Sewing School focus on the new, renewed and “kind of” sewer. 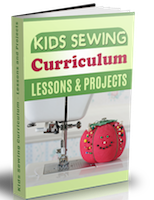 We offer classes for children and adults from basic sewing skills to craft, home decorating, learn to do simple alterations, adult and children's apparel. At Fairhope Sewing School, we are devoted to teaching you the Joy of Sewing for you to create clothing and/or home dec or alterations—the choice is yours. You will walk away with solid basic sewing skills and a passion for learning will benefit from the class, and from the camaraderie of working with new fellow enthusiastic sewers. Classes are small to allow for individual attention. Please visit our website at www.fairhopesewingschool.com for class information. Join in and write your own page! It's easy to do. How? 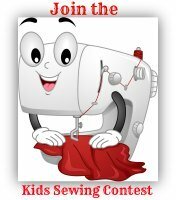 Simply click here to return to Kids Sewing School Directory.